MigraineBuds is an organization started by a patient advocate Jodie Epstein who suffers from chronic migraines. This online support group has information on cannabis specific to migraines and headaches. 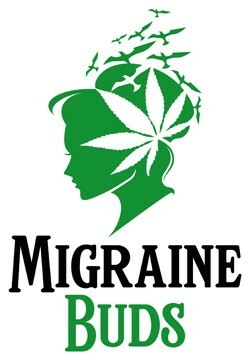 The MigraineBuds community is 1750 patients strong and growing, which provides a forum for discussing everything cannabis- and migraine-related. Jodie was eager to create a safe, non-judgmental space to have these conversations. Migraine affects approximately 10 percent of people worldwide, with many patients unable to find adequate pain management. Many migraineurs also suffer from Medication Overuse Headache (MOH). MOH occurs when pain relief medications are taken too frequently. This can occur when a patient has taken too much caffeine, ergots, or pharmaceutical medications such as opioids, triptans or non-steroidal anti-inflammatory drugs. "The social reform of chronic pain medicine includes medical cannabis as a viable and first choice option for migraine sufferers. Review of medical history indicates that the Cannabis sativa plant was frequently used by physicians to treat acute and chronic migraine headaches in North America and was discontinued when drug prohibition removed the plant from the pharmacopeia. I have been treating chronic migraine sufferers with medical cannabis with great results and look forward to the research benefits for all of society." 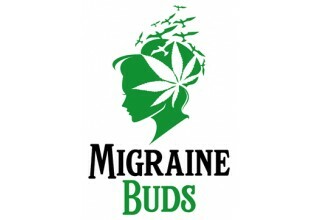 The MigraineBuds community is interested and keen to participate in clinical research that will help to demonstrate the efficacy of cannabis in the treatment of migraine. The proposed study will also examine the effect cannabis may have on MOH. 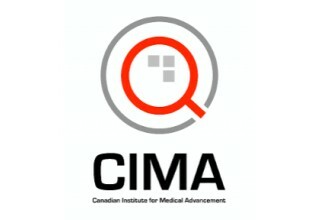 The Canadian Institute for Medical Advancement, a research organization, has agreed to help conduct the study. Accordingly, Dr. Sana-Ara Ahmed, a clinical Anesthesiologist & Chronic Pain Specialist, has agreed to participate in the research study. Dr. Ahmed is an advocate for chronic migraine pain patients and treats numerous patients at her clinic The Health Boutique™. Dr. Ahmed is a specialist and educator in the use of medical cannabis for chronic pain, including migraines, and advocates the use of cannabis as an effective method of treatment. "There is a shift in research looking at a patient-centric approach and one in which patients are partners and collaborators in research whose participation is core to the success of any research study. 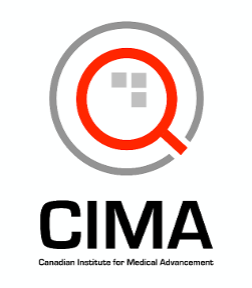 It's a privilege to be asked to help Jodie and her group with this study," says Sabrina Ramkellawan, Founder of the Canadian Institute for Medical Advancement. To increase the chances of success with this study, a call for Sponsors, Licensed Producers, and Physicians who understand how life-changing this evidence could be for migraine sufferers is being sent out. Study launch is planned for early 2018, and the hope is to have a number of collaborators in this important study.